Bob Reimer has experience in construction and development. As a former Naval Officer, Bob considers it a privilege to serve the legal needs of members of the Armed Forces. Reimer Law Firm offers military discounts to active-duty service members and their dependents. Bob is also a member of the Washington State Bar. 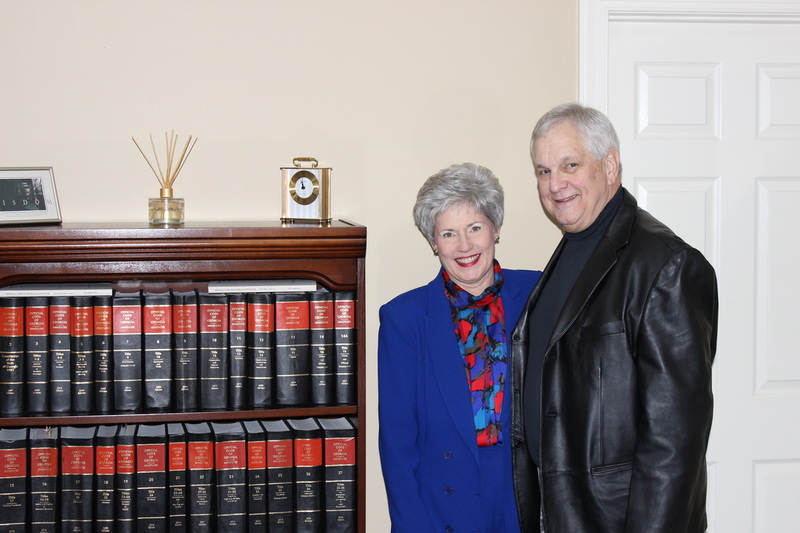 Sue Reimer was President of the Augusta Bar Association in 1994 and has practiced in the areas of family law, wills and probate matters, and real estate closings in Augusta for over 39 years. She has significant connections with local non-profit organizations and ministries, and is experienced in assisting clients with obtaining 501(c)(3) tax-exempt status. Sue also works with investors and other business owners in entity formations. Bob and Sue are active members of the Augusta Chapter of the Georgia Real Estate Investors' Association. The staff of Reimer Law Firm are ready to join your "team" of professionals. Sue Reimer is a member and Past President of the Augusta Bar Association.